That’s a very basic course designed for the students, who don’t know how to read the holy Quran, and want to take the first step into learning “how to read holy Quran”. Online Quran reading classes are more effective and powerful, you will be able to pronounce Arabic letters correctly, and will be able to make difference between short and long vowels, etc. 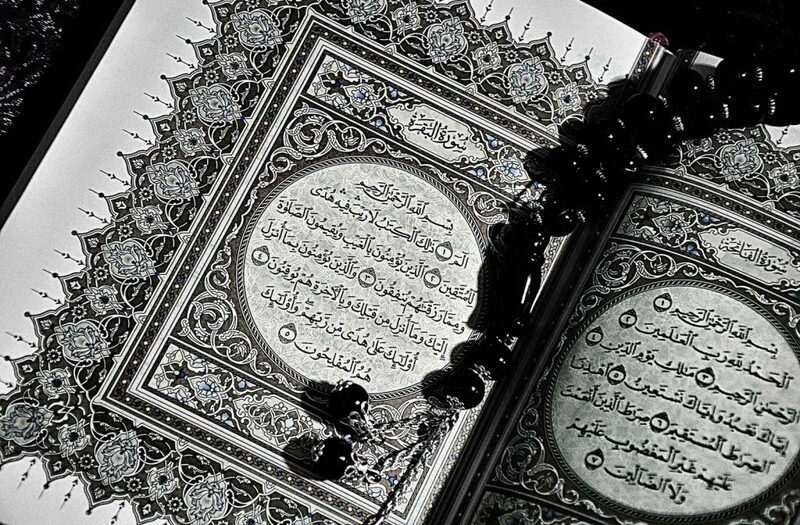 Our online Quran reading classes also include memorization of short surahs, Salah lesson, Supplications from Sunnah of the Holy Prophet sallallahu alaihi wasallam. our sophisticated teachers teach the etiquettes and manners of reading and handling the Qur’an to your kids and also teach them how to pray salah (namaz) by showing them. Online quran reading courses are fully customizable as per your requirements. Why do you wait start your live classes and start learning the holy Quran with male and female Quran teachers. This hadith defines standard of being best in sight of Allah swt, for being best you don’t have to earn lots of money or do something adventurous and really hard, just learn the Quran and if you’ve learned it and you can read it in a good and correct way then teach it and be the best person in the world, the blessings are not just for Dunya, you’re also gonna enjoy them in hereafter and in grave as well. Have some savings for your next world, Read it and be successful in both worlds. Just join our online Quran reading classes and start learning the holy Quran.